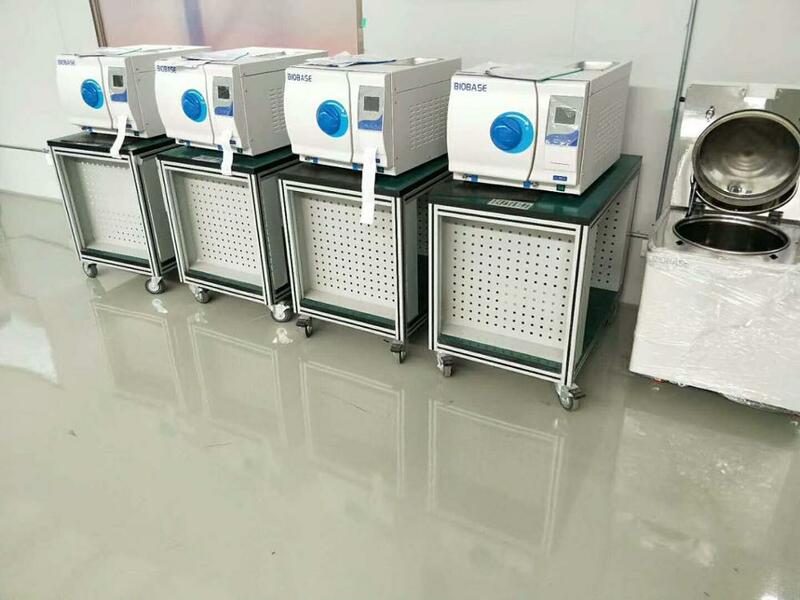 BKM-ZB series sterilizer is an automatic high temperature and pressure rapid sterilizer which works with steam as medium. instruments, dressing fabric and rubber tubes, etc. 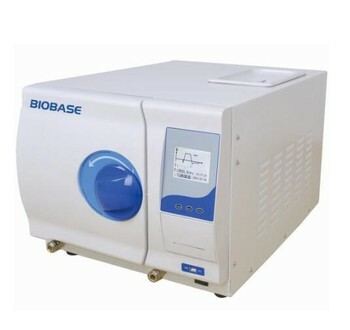 The sterilizer adopts high-efficiency low noise vacuum system which has excellent effects. The LCD screen can display temperature, pressure, time, operating status, failure warning and other information. It is convenient for customers to observe the sterilizer running status. 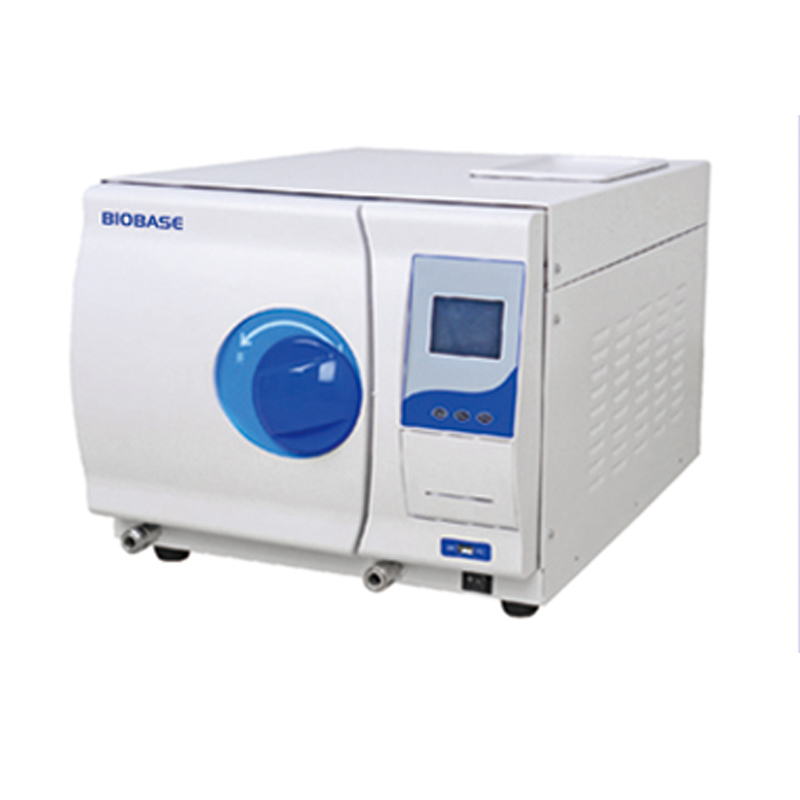 rapid program, BD testing program, vacuum testing program, preheat program and drying program. Users can store the sterilization data with USB disk. 6. Optional mini printer can be attached to record the process of sterilization. 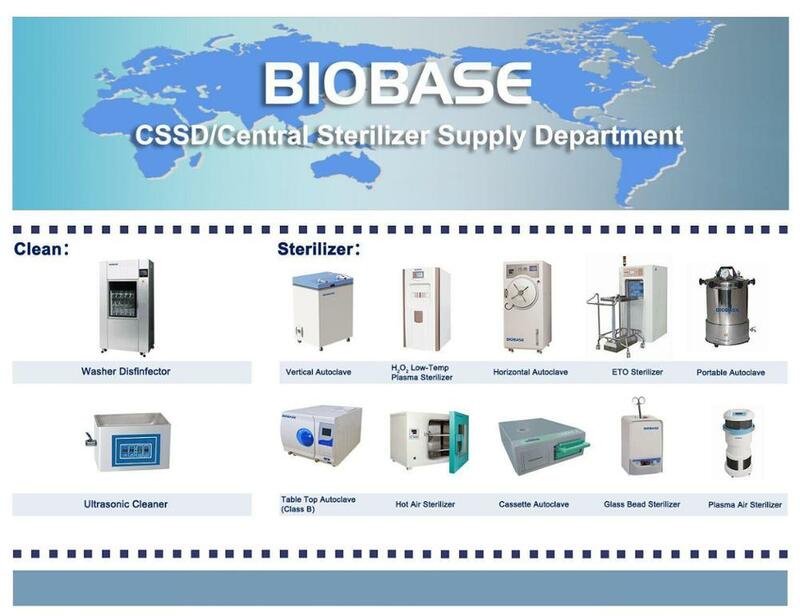 We are the leading manufacturer of laboratory equipment in China, with multiple certifications and reputable products. We offer OEM and ODM service to our clients. Would BIOBASE send product samples to customer? We could send product samples to clients, but the sample product and the freight are charged. What payment term does BIOBASE accept? We accept T/T, L/C, Western Union and some of other payment methods. Usually, 40% of the total amount would be paid when place order, and the rest would be paid before shipment. 7-14 preparation days are needed after receiving prepayment. Shipment period varies according the different destination, usually is 20-50 days. If it is urgent, air shipment or express delivery like TNT and DHL will be recommended. How long is the validity of BIOBASE’s quotation? Usually, the validity period of quotation is 30 days, but still depends on the changes of exchange rate and shipping cost. Which port in China is the port of shipment? How is the package of the product? The equipment would be wrapped by soft materials to avoid vibration, and would be packaged by wooden or cartoon boxes with water-proof plastic wrapper. How is the inspection process before delivery? Finished products will be inspected by our QC staff firstly, then will be checked by project manager. We also accepted third party inspection that arranged by clients.